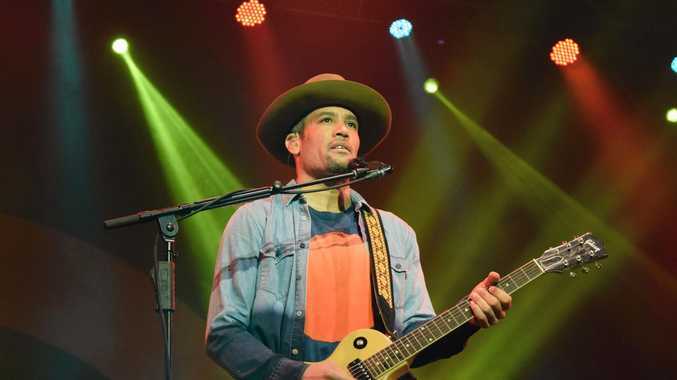 IF YOU'RE a Ben Harper fan, it's time to get excited, because the American blues star wants to come to Tyagarah Tea Tree Farm next year to celebrate 30 years of Bluesfest Byron Bay. Harper will release his new album, No Mercy in this Land, on March 30, a collaboration with blues iconic artist Charlie Musselwhite. Speaking to The Northern Star from California, where he lives, Harper initially thought this year was the 30th anniversary of the Bluesfest. But then he realised the milestone was in fact next year. "Oh this (year) is the 29th (festival)! Oh my God I have to make it there for the 30th!" Harper said. "That would be outstanding! Ooooh! You just made my day! The fact that I am not missing the 30th is... oh good." Harper said he felt a special connection with Byron Bay and Bluesfest. "It's a festival like none other, it's family-based, it's a communal gathering as much as it is a festival," he said. "Peter Noble has the most extraordinary taste in music, and he has devoted his life to making that festival something world-class and special. "That festival and I have grown up together, and I have always considered it a privilege to get there." 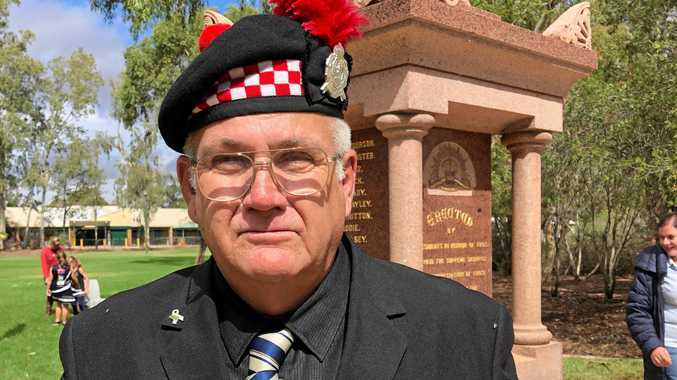 The musician said he may be coming to Australia this year to promote No Mercy in this Land. "It may be a good idea to play smaller venues with Charlie and maybe even going back to finish the tour with him at Bluesfest," he said. Harper said even if he doesn't play in Byron Bay during his next Australian tour, he may visit. "We always spend time travelling around Australia and we have visited Byron Bay many times," he said. For more details on the new release visit http://www.benharper.com/tour.